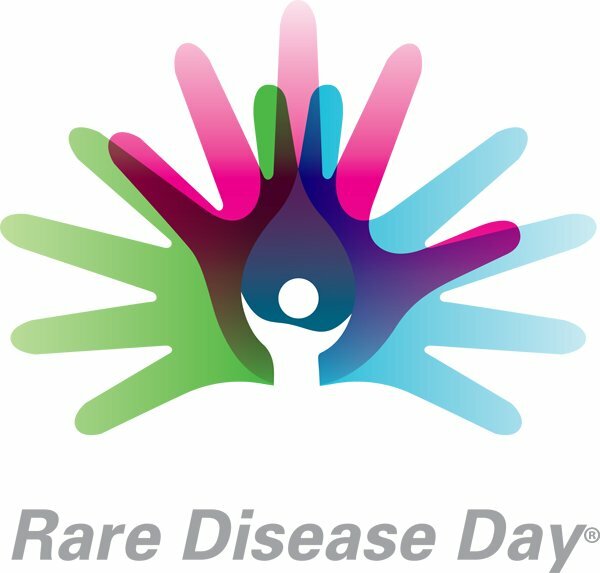 Rare Disease Day gives us an opportunity to highlight the area of inborn errors of metabolism, or IEMs for short. These cover a wide range of genetic disorders which are relatively rare but can be an important cause of illness and death in young babies if not diagnosed and treated in the first few weeks of life. A study in Canada by Applegarth estimated a total of 40 cases of any IEM in every 100,000 live births, a more recent Italian study found a similar rate. IEMs are mainly due to defects in an individual gene which mean that some enzymes don’t correctly process, or metabolise, substances in the body, leading to a build up of toxins that affect a person’s ‘normal’ function. These disorders fall into a number of categories and the most common are amino acid disorders (such as phenylketonuria (PKU), homocystinuria, maple syrup urine disease), lysosomal disorders (e.g. Gaucher disease, Pompe disease, Hunter’s syndrome) and lipid disorders (for example, MCAD deficiency). Most people will not have heard of many of these disorders – except maybe one called adrenoleukodystrophy which was the subject of the Susan Sarondon film ‘Lorenzo’s Oil’. Some conditions can be detected by newborn screening which is now available in many countries. 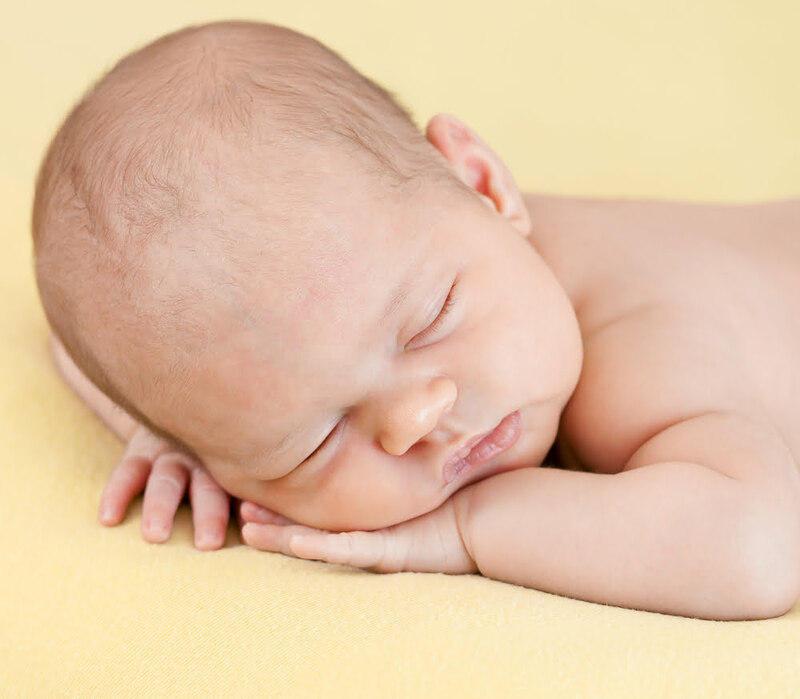 For example, newborn screening for PKU has been performed using the heel prick Guthrie test since 1969, but more recently testing for other disorders such as MCAD deficiency has been added. Newborns who become ill may also be referred for extended testing in order to identify disorders that aren’t covered by the standard tests. The Cochrane Cystic Fibrosis & Genetic Disorders Group has close links with the Willink Unit in Manchester which performs the local newborn screening and is an internationally recognised referral centre for a number of disorders. This centre of excellence, with its integration of laboratory testing and clinical management, is where our expert IEM editor and several of our IEM authors are based. Until relatively recently treatment of IEMs was mainly dietary restrictions or supplements alongside managing disease complications, but increasingly for some disorders enzyme replacement therapy is being used. There is also ongoing research into other treatments such as gene therapy. Evidence from randomised controlled trials to include in our reviews is difficult to find for a number of reasons. There are relatively small numbers of patients with any one particular metabolic disorder who can participate in clinical trials. It is, however, still important to try and identify and assess those trials that have been published and the Cochrane Cystic Fibrosis & Genetic Disorders Group have undertaken number of reviews in this area. Some trials may be considered unethical if a therapy has become standard practice. Patients would be unwilling to participate if that treatment was withheld as part of a trial. For example, an unrestricted diet in a child with PKU can lead to mental handicap and non-randomised studies have shown that a restricted diet can improve IQ and some neurological outcomes, so when PKU is diagnosed by newborn screening, a restricted diet is initiated within the first 20 days of life. It would therefore be unethical to randomise a child to an unrestricted diet. But there have been some trials looking at whether a patient can relax or remove dietary restrictions later in life. Unfortunately the reporting in the trials included in our review of dietary interventions for PKU was not good and reviewers were only able to use information from a single trial to answer some of the review questions. They concluded that those patients with a more restricted diet had lower levels of phenylalanine, the cause of impairment, and those who did not stop the diet later in childhood had a higher IQ on average. Other reviews have looked at using supplements or drugs alongside a restricted diet. Giving tyrosine, the lack of which might in theory have contributed to mental impairment in PKU, did not seem to show any effect other than to raise the levels of tyrosine measured in the blood as shown by three low quality trials. 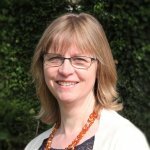 Observational studies have established that using a protein substitute ensures an adequate intake of protein for people with PKU, but our review did not find any randomised trials that presented data to show if this treatment has a positive effect on patient outcomes or to suggest an ideal dosage. The review of the drug sapropterin, which aims to lower concentration of phenalalynine in the blood and so allow relaxation of dietary restrictions, included two very different trials. One was in children and adults whose diet was not restricted and one in just children whose diet was restricted; both used different doses of the drug too. This meant we could not combine the data, but our review of these recent, higher quality trials did show that in some patients with mild or moderate PKU in the short-term blood levels of phenylalanine decreased and protein tolerance increased without any adverse effects. However, more trials are needed to show the drug’s effects in the long term and in severe forms of PKU. Enzyme replacement therapy (ERT) would seem to be the logical treatment option in those disorders where faulty enzymes lead to a gradual excess storage of chemicals in body cells. Evidence is needed as this relatively new therapy is expensive, but there are few high quality completed trials available. None of the six small trials of ERT in Anderson-Fabry disease, were completely free of bias and they compared different enzyme formulations and dosages. The limited evidence shows no robust evidence for the use of ERT in this disease and, while data on outcomes are being prospectively collected through surveillance or registry-based programs, better trials are needed. A single good quality trial in patients with Hunter Syndrome showed ERT was effective on patients’ fitness (demonstrated by a walk test and lung function tests) as well as other physiological tests in the short term, but there were no data for important outcomes such as growth, pain or quality of life. Other reviews of ERT which are underway (for Gaucher disease, mucopolysaccharidosis type I and mucopolysaccharidosis type VI) are not expected to initially include many high quality trials, but we hope that by highlighting the lack of evidence for treatment for these IEMs, our reviews will contribute to structuring future research.